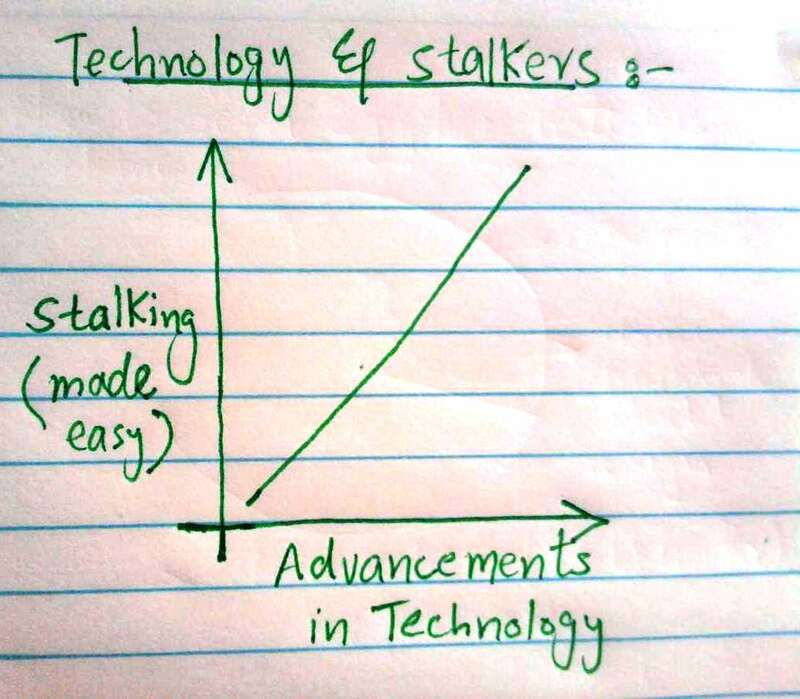 lets graph:: Is technology helping stalkers ? Is technology helping stalkers ? So true! 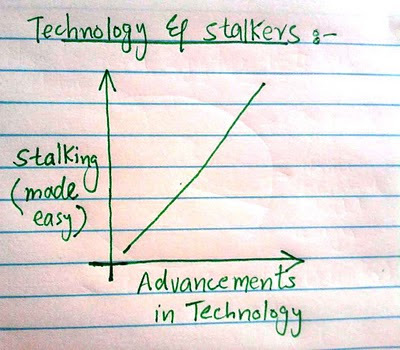 The better the technology, the easier the stalking! Funny post but it's very realistic. I think stalker is influenced by tech revolution.